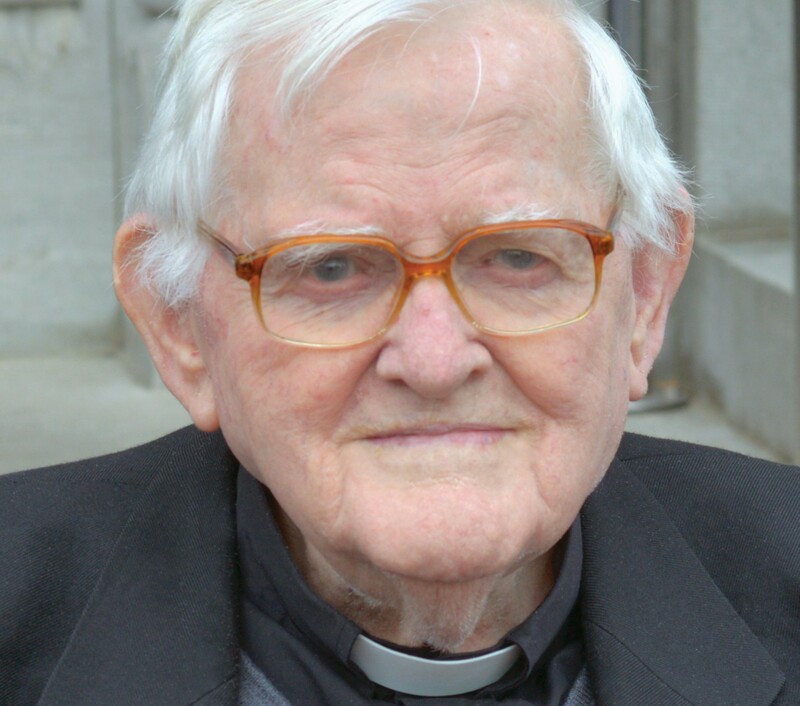 Fr Patrick (‘Paddy’) Hurley was born in Kilcrohane, Co Cork on 27 June 1924. He was educated in Kilcrohane NS and St Colman’s College, Fermoy, Co Cork. Two other brothers, the late Dermot and Gerard were also Columban priests, and his sister Catherine was a Columban Sister and served as Congregational Leader. Paddy followed Dermot to Dalgan in 1942 and was ordained priest on 21 December 1948. In 1949 he was assigned to the Philippines. 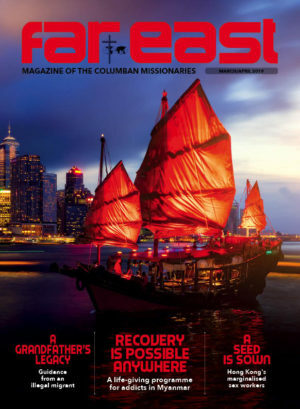 In 1950, Paddy was among the first group of Columbans assigned to take over a rather remote block of parishes in the centre and south-west of Negros. There was a very poor system of roads, many of the churches had suffered damage during the war, and most of the parishes were without pastors. The volcanic land was fertile, but most of it was owned by sugar barons who paid their seasonal workers miserable wages. After a brief period in Cauayan, Paddy was put in charge of Hinoba-an and Sipalay: he was the first priest to reside in these parishes since the days of the Spanish, fifty years earlier. He became pastor of Kabankalan in 1955 and Binalbagan in 1958. Around this time also he invited the Presentation Sisters from Kilkenny to help organise secondary schools in the area. Under their leadership a series of excellent schools provided much-needed opportunities for secondary education. Most of Paddy’s time was taken up caring for the spiritual and material needs of his people involving numerous presidia of the Legion of Mary. Many poor farmers in his parishes could not afford to own a water buffalo. So, with the help of friends and benefactors at home, Paddy organised a self-help project which ensured that a huge number of farmers could eventually own their own. 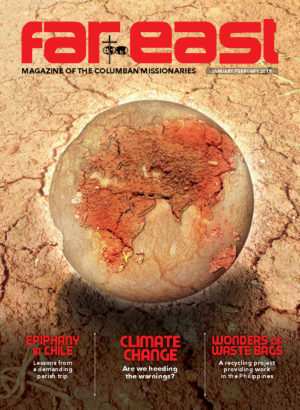 The work of the Columbans was so successful that many Columban parishes could be handed back to the diocese, and, through their encouragement of local vocations, there were local priests to staff them. Paddy worked in Negros for more than sixty years. When ill health finally caught up with him he returned to the Columban Retirement Home in July 2011. For the past eight years he kept busy at his prayers, kept in touch with a multitude of friends in Negros, was well-informed of everything that happened in the Region and enjoyed an occasional game of bridge with Columban colleagues. Paddy was a dedicated, hard-working missionary and a dear friend of the Filipino people. We will miss his loyal presence in the oratory, in the dining-room and in the sun-room of the nursing home.